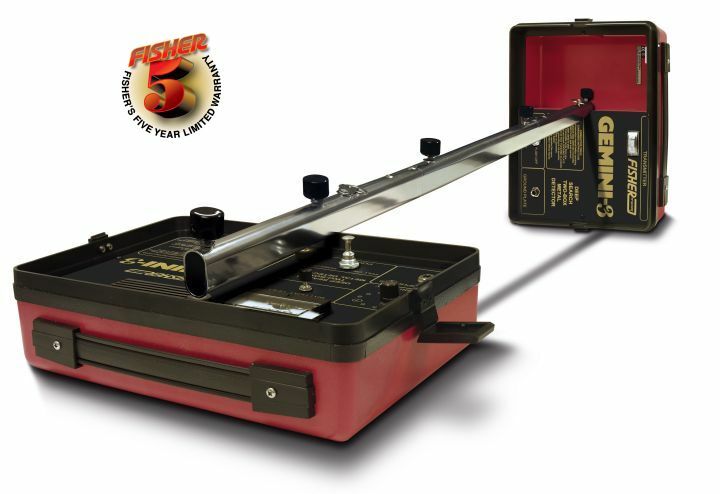 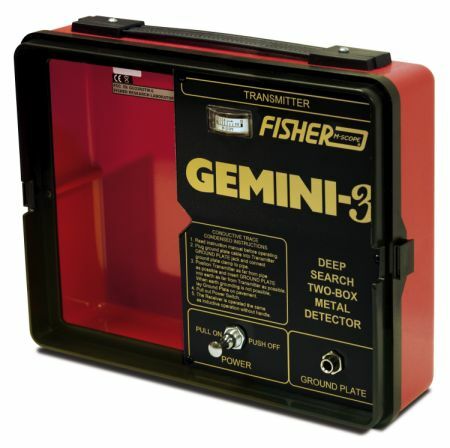 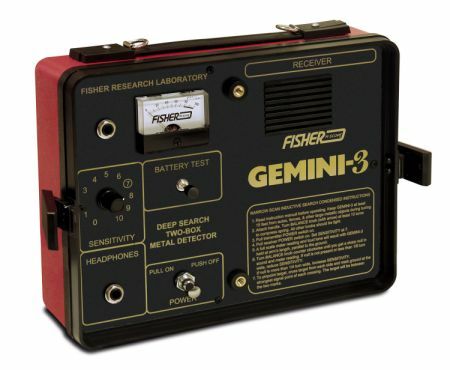 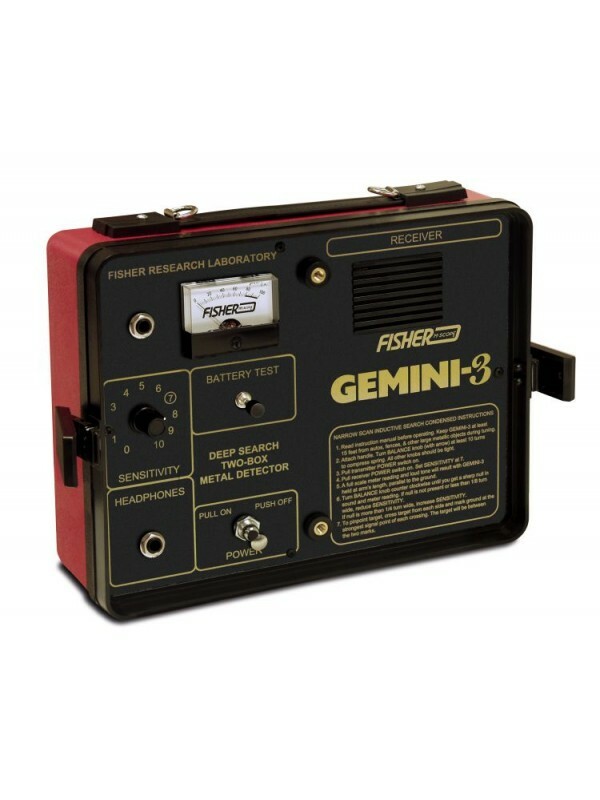 Fisher Gemini 3 - ultimate depth! 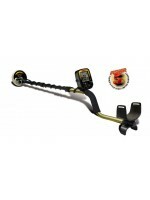 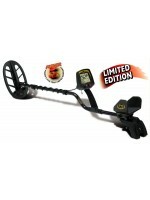 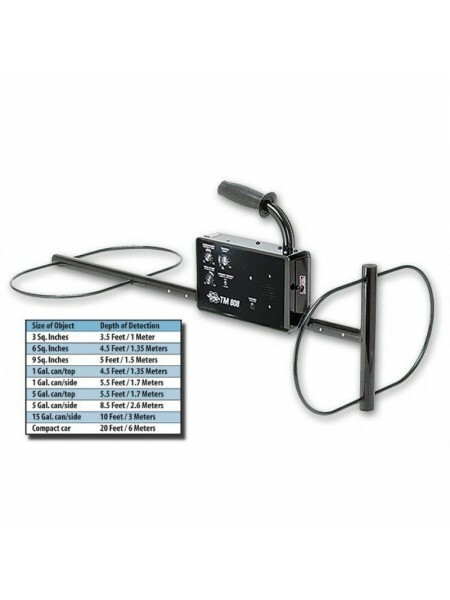 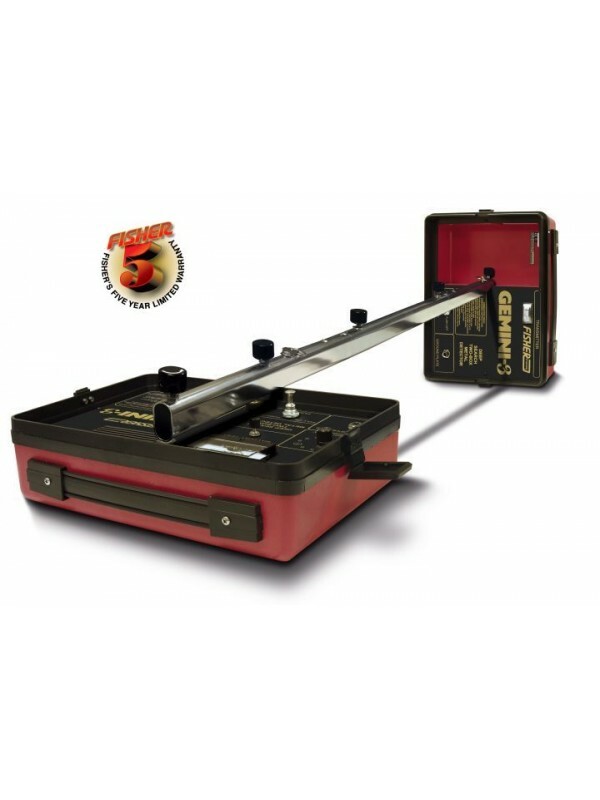 White's TM808 White's Metal Detectors are now available right here at Fort Bedford Metal Detectors! 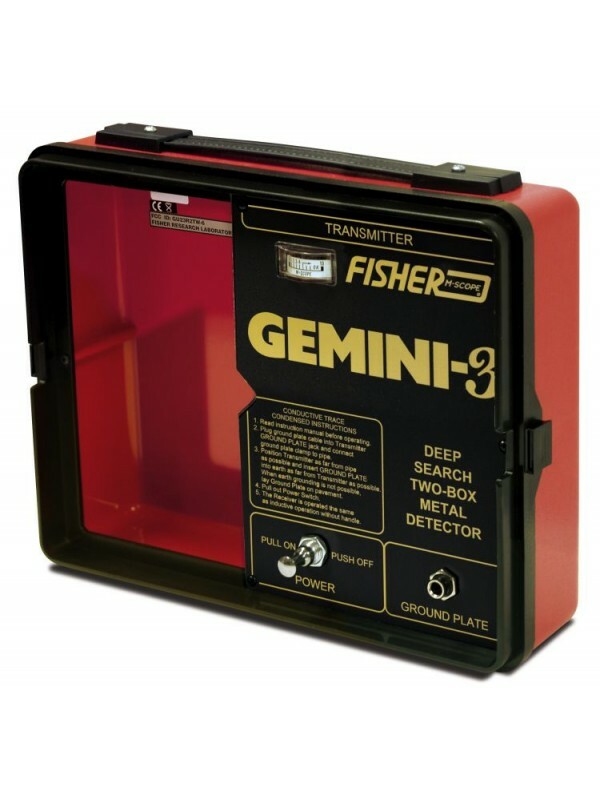 The TM 808 Treasuremast..